I was hooked by then, all my attention on this music. 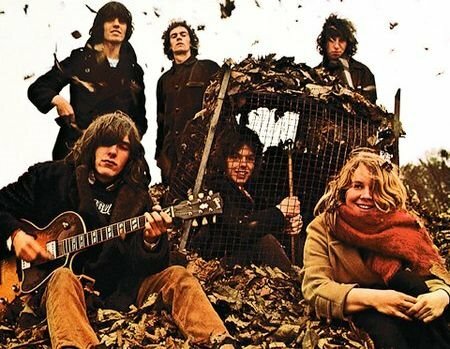 The group was Fairport Convention, the vocalist, an amazing singer named Sandy Denny who died in a tragic accident a few years later. The song was, Tam Lin. At the end of the day, I came home with the album, Liege and Lief tucked under my arm, and a backpack full of books like Folklore in the English and Scottish Ballads. You could say the passion that music ignited is with me to the present day: it launched me into fantasy literature, shaped twenty years of storytelling, and this particular ballad is an important source for the fictional world I am building now for a heroine who wrestles with her fairy/mortal ancestry. am feared it be myself. To disenchant her lover, Janet must hide at midnight on Halloween, at Miles Crossing, pull Tam from his horse, and hold on for dear life as the queen transforms him into a series of hideous and frightening shapes (I said this involved shapeshifting). The queen turns Tam Lin into a snake, a newt, a bear, a lion, red-hot iron, and finally burning lead, at which point Janet does as instructed and throws him into a well, from which he emerges in his human form. The queen is furious, and says if she had known of Janet’s loyalty, she’d have plucked out her eyes. The real fairies of folklore are not nice people and are known to blind mortals who can see them. 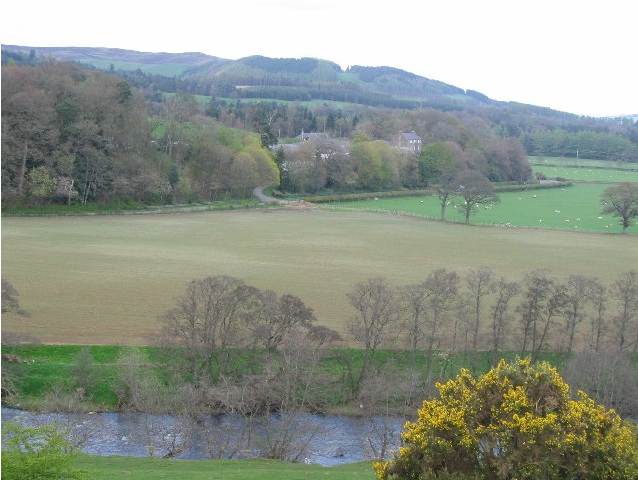 Though Tam Lin is local to Scotland, the motif of disenchanting someone by holding on through countless frightening transformations is common to folklore throughout Europe. This tale of shapeshifting is really quite different from Barth’s Menelaiad, discussed in the previous post. There is a youthful, hopeful quality in this story of a heroic young woman who knows what she wants with such a fierce determination that nothing can thwart her, not even all the illusions and false paths that waylay most people’s dreams. There is a quality of angst in Barth’s story question: how can we ever sort out what is true from what is illusion? I recall that after his campus visit, several sophomores proclaimed the death of literature as we know it. Janet and Tam have no time for that – if this be illusion, play on, they would say (to badly misquote the bard). Tam Lin explores the illusions of young lovers, while the Menelaiad does the same for a middle-aged and war-weary king. Our final story of shapeshifting comes from India, and is several millenia old. It sits somehwhere between the optimism and pessimism of the first two tales. Yes, it affirms, life is a series of dreams, where dreams of joy transform into nightmares and back again endlessly – but imagine the joy of waking up. That awakening, according to this tale, is nearer than we think. This entry was posted in Music, Myth, oral tradition and tagged folklore, Music, Myth, postaweek2011. Bookmark the permalink. Folk music like this takes me right back forty years or so. Thanks for the nice trip. Interesting post.